Do your customers ever wonder about the difference between your marketing promises and actual results? If the answer is yes, there may be a need to take a deeper look at your approach to workforce management. Do you have the right tools in place to ensure the right number of individuals to serve the projected number of interactions? This balance is a challenge for every contact center manager, and also the reason why workforce management solutions are needed. 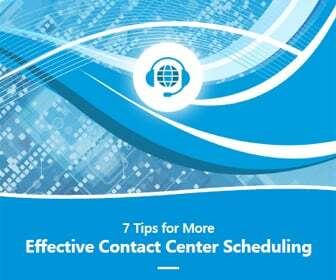 Managing the complexities of the contact center and staff through manual processes and spreadsheets is a great way to overlook steps and cause problems. 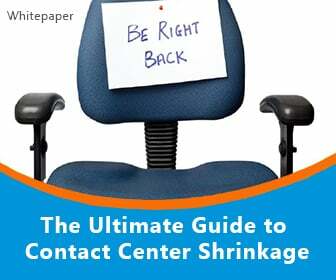 Yet so many leaders continue to do things this way because their small call center grew into a large contact center operation. As highlighted in a recent Monet Software (News - Alert) white paper, Automated Workforce Management by the Numbers, companies content with spreadsheets are often not aware of the convenience, efficiencies, time and cost savings, as well as other benefits available through proven workforce management solutions. And if general statements aren’t backed by actual facts and figures, the likelihood of switching is low. That’s right – even those selling to consumers on a daily basis have the same buying hesitations when it comes to the contact center. Leaders like you want to know that the investments they make will produce the results they need. That’s why it’s important to look past the marketing hype and get to the heart of implementation – real-life customers. For Monet Software, that’s companies like Avesis, a provider of medical plans to employees in a wide range of commercial businesse and the Medicaid / Medicare market. Avesis used spreadsheets to forecast and schedule more than 100 agents, and struggled to meet service levels, adherence requirements and productivity expectations. With 85 agents, credit union, GECU sought to deliver better member service with fewer resources, while also getting better insights into contact center operations. Orange (News - Alert) County Credit Union handles 35,000 calls per month with 21 full-time and 20 part-time employees. Efficient scheduling is a consistent struggle. 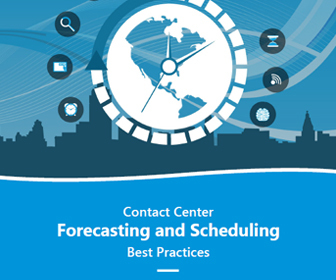 In each situation, the contact center has the opportunity to benefit from improved forecasting and scheduling capabilities. The key is moving away from the manual spreadsheet and into a proven workforce management solution that allows for the ability to analyze call types, call volumes and call patterns and note variations. Workforce management also allows for more detailed and specific forecast simulations so the resulting schedules much more closely match actual volumes. All of these companies saw positive results by using workforce management in cost savings due to a reduction in the unnecessary hours agents are scheduled. 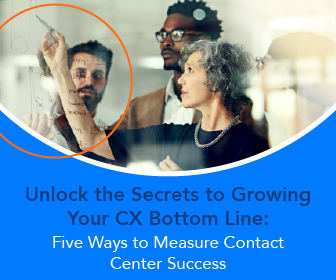 By using a proven platform, contact center leaders are better equipped to run their operation on actual figures and not speculation.